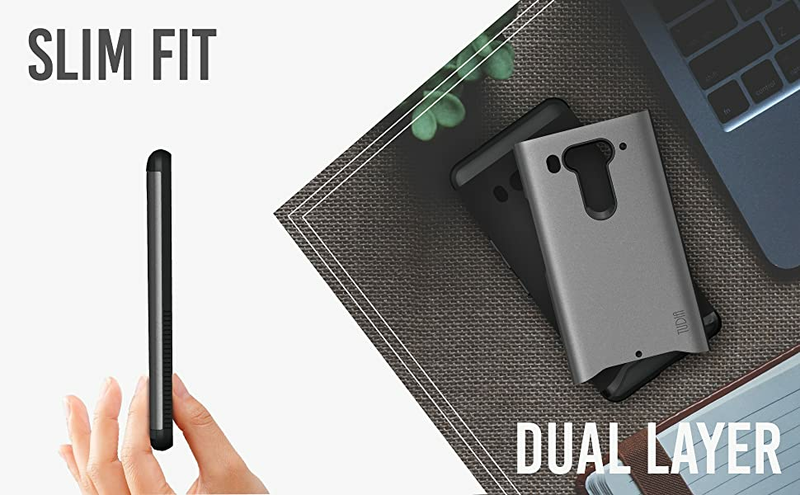 The TUDIA heavy duty protection, dual-layer case is best for your Razer Phone 2 . Made from both shock-absorbing Thermoplastic Polyurethane (TPU) and hard, drop-resistant Polycarbonate (PC) materials. The Single Fit has raised edges around the screen to protect against scratches and blemishes daily. Responsive button covers with crisp tactile feedback, precise cutouts and raised fingerprint sensor bezel & front lip protection. 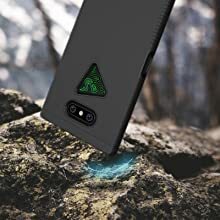 Grippe hard cover offers a solid layer of protection and provides enough traction to keep your Razer Phone 2  securely in your hand. Precision-Cut cutouts perfectly align with all buttons, controls, and ports. 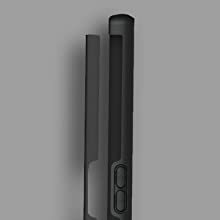 Allows easy access to the camera, speakers, microphone, and charging port without having to remove the phone case. 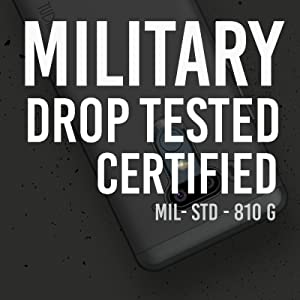 Ultra slim provides superior protection utilizing a shock absorbing TPU and a scratch resistant exterior shield, keeping your Razer Phone 2  as a new look. Easy accessibility and easy to remove (non-slip and easy grip). Multiple colors are available to match your personal style. 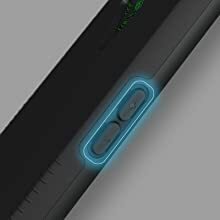 Designed for Razer Phone 2 . Fits tightly with Razer Phone 2 . 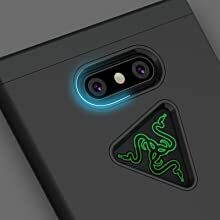 Dual layer design fuses a premium quality polycarbonate outer layer with an enhanced Thermoplastic Polyurethane (TPU) rubberized gel skin to offer slim, lightweight and form-fitted protection for the Razer Phone 2.